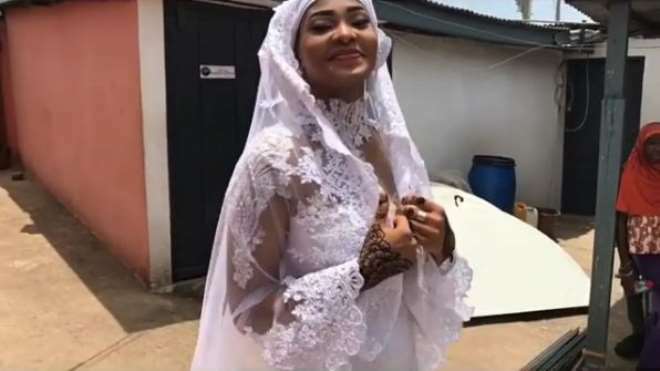 April 1st, 2017, will always remain a memorable day in the heart of veteran Ghanaian actress, Kalsoume Sinare, as she gave her pretty daughter, Habiba Sinare, hand in marriage. 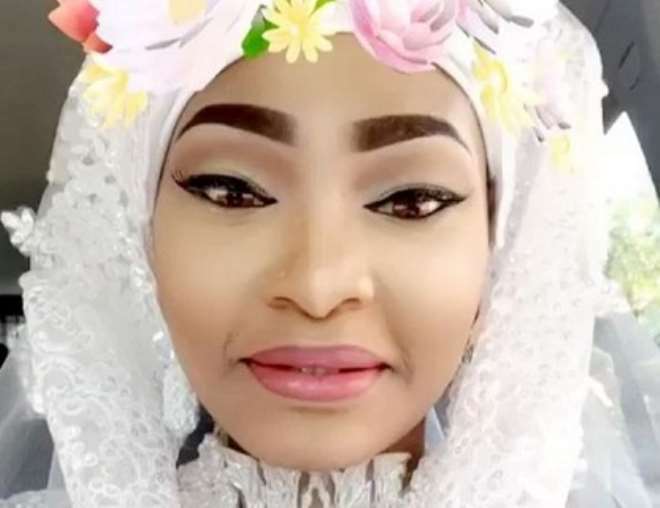 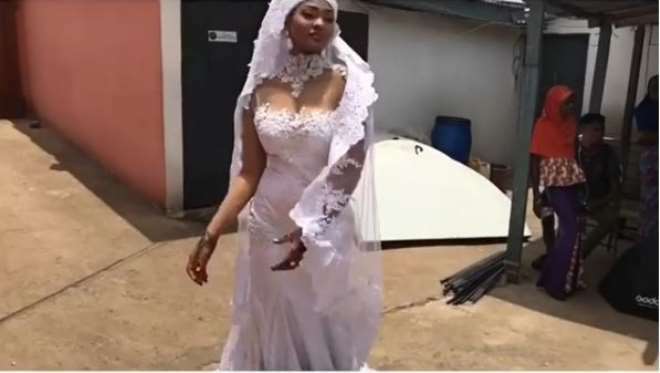 Not many are in the know that the actress has such a pretty daughter as the event saw the new bride jubilating as she is ready to become a wife. 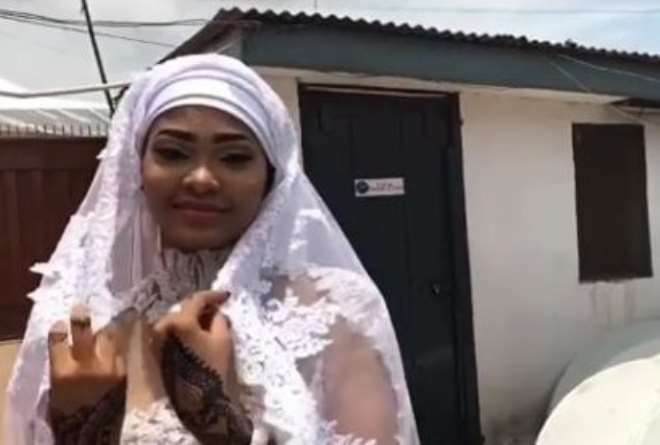 The event which was not a loud one saw top dignitaries and families coming together to celebrate a new union as they wished the new couple happy married life.